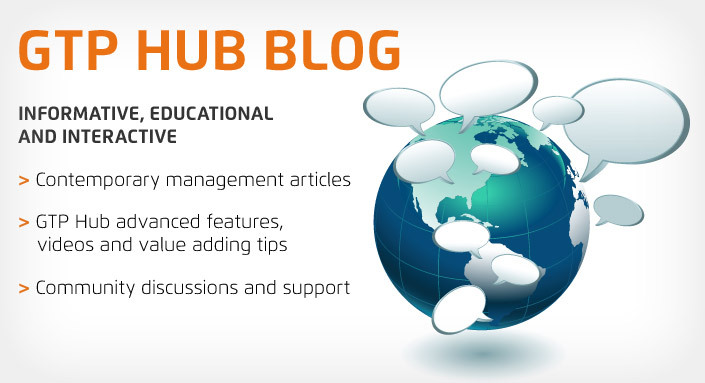 The GTP Hub Blog is a platform for you and your colleagues to discuss Enterprise Resource Planning (ERP) systems like the GTP Hub so you can pool knowledge, share insight and connect with local and international business owners who face the same challenges as yourself. The overriding aim of the blog is for businesses in the GTP Hub community to help one another become more Organised, Effective and Profitable. So you can have more control, less problems and happier clients. While there are proven ways to use the GTP Hub to become a more competitive business, the technology is so powerful and flexible that there will always be other ways to implement the system - which our clients are discovering on an ongoing basis. 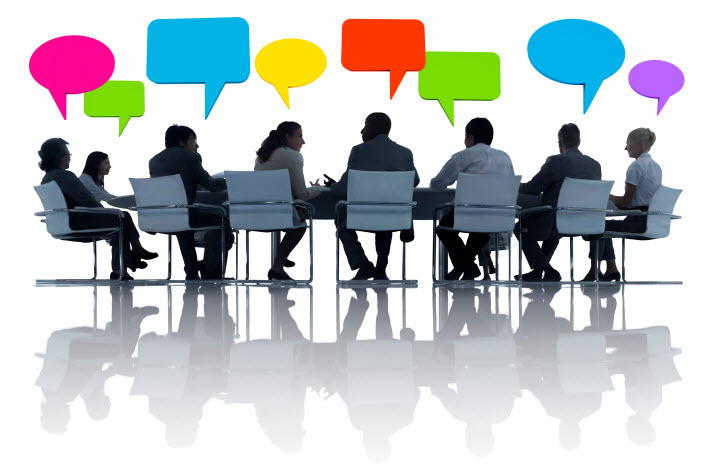 This insight sharing amongst the community, coupled with the engagement of the GTP Team, establishes a truly customer centred platform for innovation.